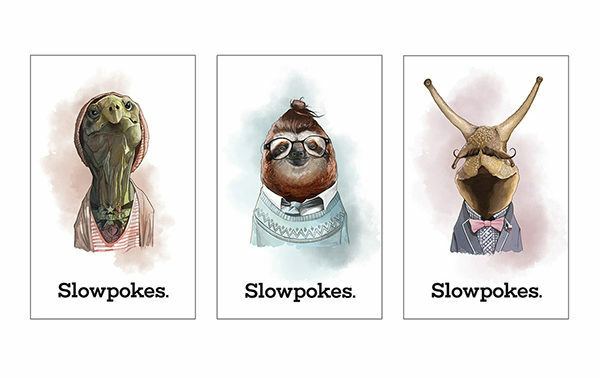 The Slowpokes Coffee Co. Houston Texas gets a makeover for their team! 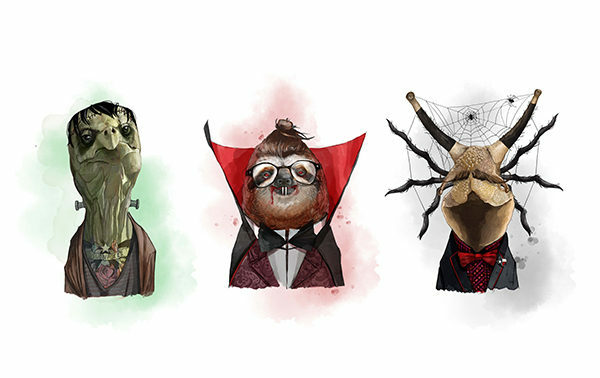 Halloween outfits for all three of their adorable ambassadors. This is an ongoing job that I really love. We dress them thematically throughout the year. Watercolour brushes in Photoshop.